The Butter London ShadowClutch, the ultimate colour accessory that offers everything you need for limitless eye-defining styles. Filled with 6 go-to shades, this customizable eye palette comes with a unique, dual ended brush for application on the go. Advanced primer-infused, oil-absorbing formulas deliver long-lasting, crease-free wear. The vibrant range of hues provide intense colour payoff while the luxe textures glide on effortlessly for seamless blendability. Customize your personal style and expand your 6-shade ShadowClutch palette with Butter London’s Wardrobe Duos for a pop of added colour in 3 simple steps. This beautiful little box showed up on my doorstep toward the end of last month, and it was so beautifully wrapped I had to snap a picture of it before I untied it (I wish I could tie bows like that!). 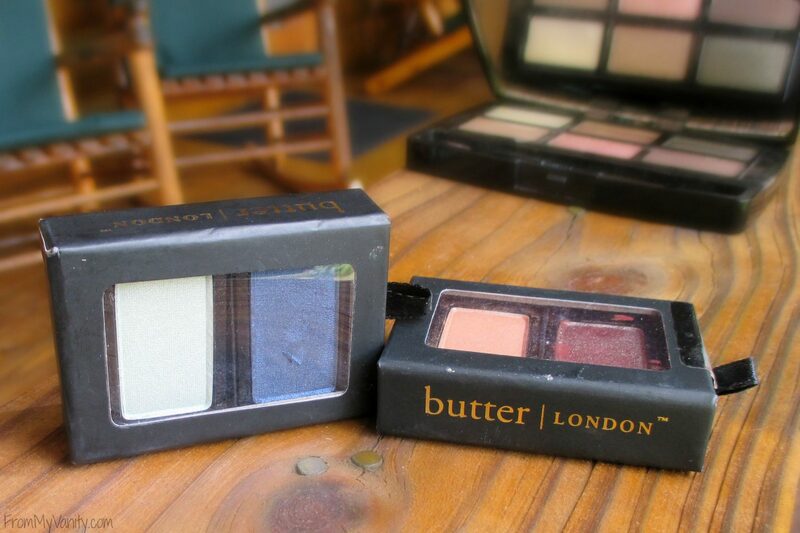 Butter|London also sent me two of their Wardrobe Duos — one in Moody Blues and the other in Fancy Flutter. There are two other duos in this collection, Sassy Pants and Up All Night and each duo retails for $15. The Shadow Clutch palette I received was called Natural Charm, but they also have another palette called Pretty Proper. All you have to do if you want to switch out the eyeshadow colors in the palette is snap open the compartment and slide whatever colors you want out. You can rearrange it however you like, and add or take away whatever colors you’d like. 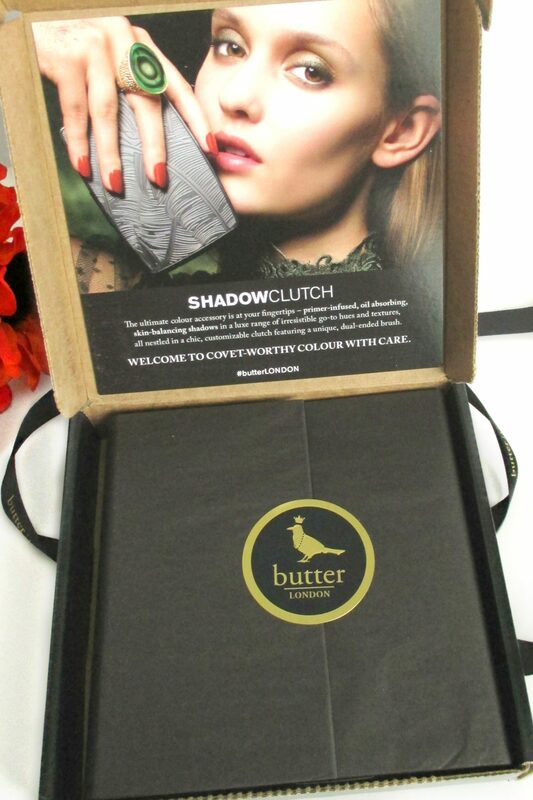 Butter|London’s Shadow Clutch palette is such a wonderful idea for gals who travel or are on the go a lot. 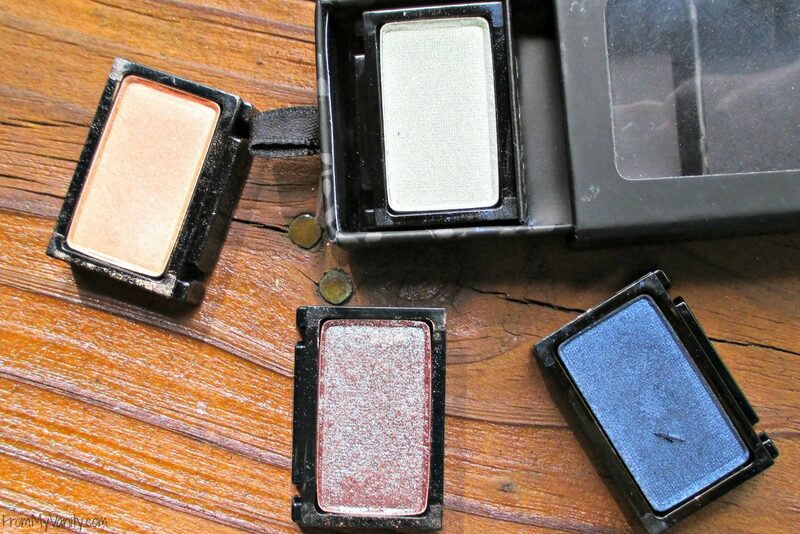 While it’s not really a slim palette, it is small and compact. And you can change out the colors to personalize it for whatever you need. This would make an awesome gift this Christmas if you know someone who is on the go a lot! All the shadows were swatched twice on bare skin (no primer). 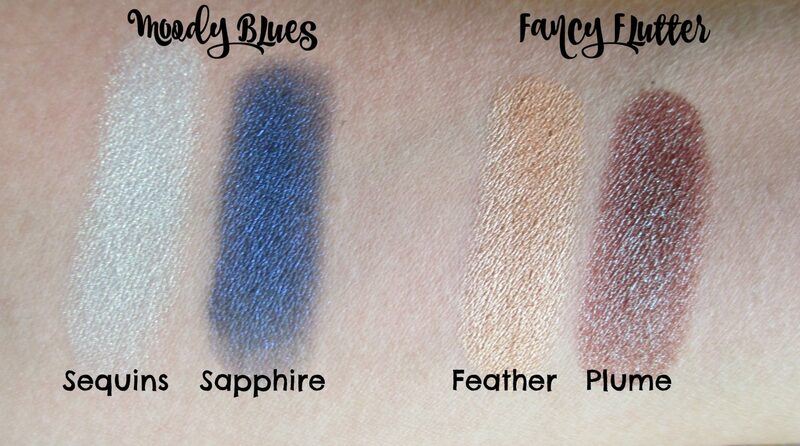 It wasn’t hard to get these shadows to show up so beautifully on camera, which tells you how pigmented they are. The Shadow Clutch palette has a perfect balance of matte and shimmery shadows, and the colors all compliment each other very nicely. 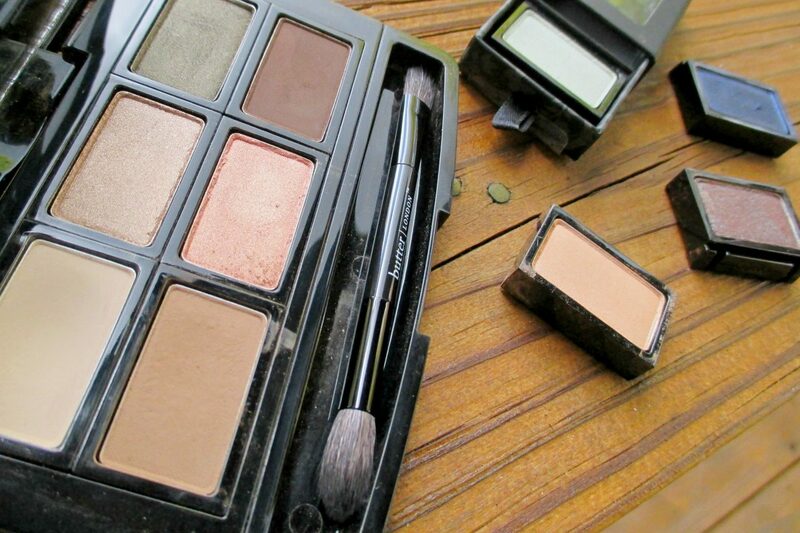 If you are a neutral-loving girl, this palette is all you need! So what are my concluding thoughts on this palette? It’s a total win! 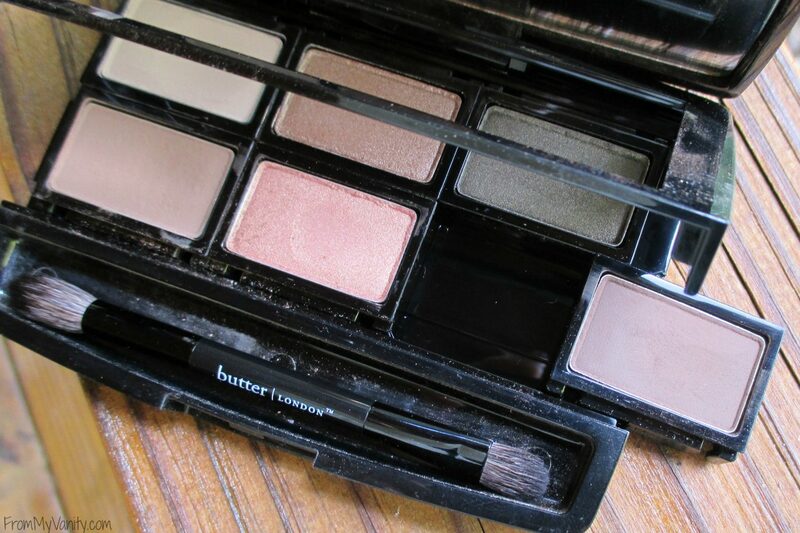 If you want a neutral palette, I say just skip the Naked palettes and buy this palette! You don’t get as many shadows, true, but the quality is so amazing. They’re so soft, it only takes a little rub with the brush to get it to show up on your eyes. And it lasts all day, no issues there! The only drawback would be if you are the type of girl who doesn’t like dealing with really soft shadows. It’s important to tap off your brush before applying to the lid, or you’ll be dealing with a lot of fall out. 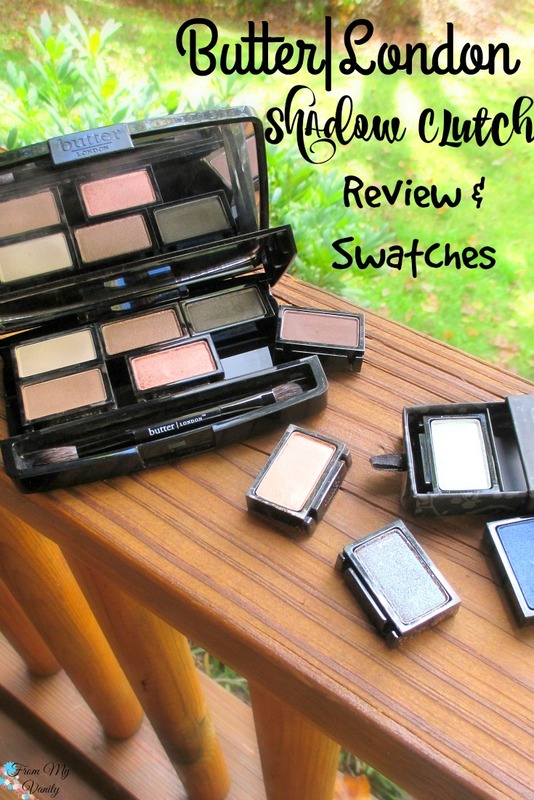 Have you heard of the Shadow Clutch palette before? What are your thoughts? Do you plan on picking this up? 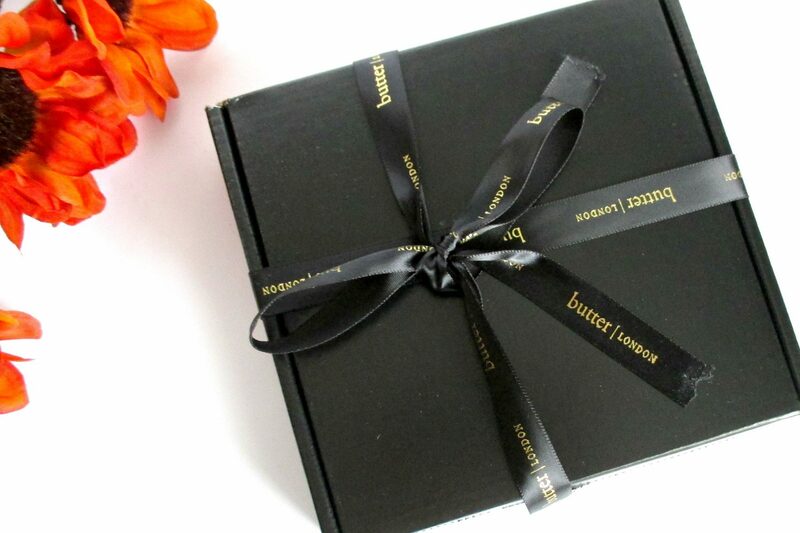 I received the products mentioned above from Butter|London in the hopes that I would mention them on my blog. Regardless, this does not guarantee a review or feature on my blog. All opinions are 100% my own. I love this palette. I was concerned that the shades would be too glittery for me when I first opened it, but they are perfect – just the right amount of shimmer! That blue will be mine, so pretty! Isn’t this palette so pretty!? I love how you can customize it and the shadows were all nicely pigmented and textured. Yeah, it’s gorgeous! And so buttery soft and pigmented — blends like a dream! I love how customizable this is!! !and the size is great for travel as well!! I guess the price point is a bit up there for my budget, but definitely a great launch! These are gorgeous! I love that I can move shadows around and really customize it to what I want! Yeah, the customizable option is so cool! All of these shades look so smooth and pigmented! I love that you can switch out the shadows too! Wow! 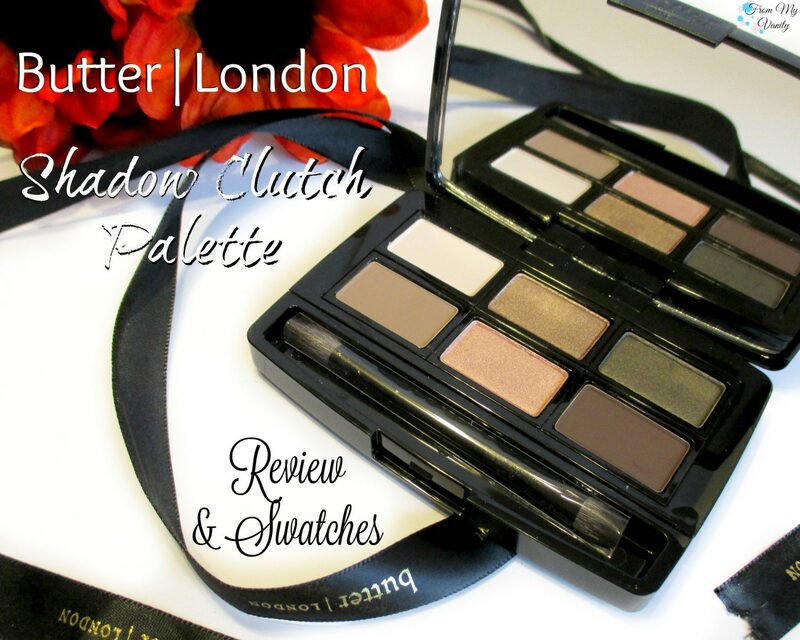 This is such a gorgeous palette…I absolutely love the customisable and interchangeable eyeshadow idea! It’s really, really pretty! I need to use that duo-chrome shadow! 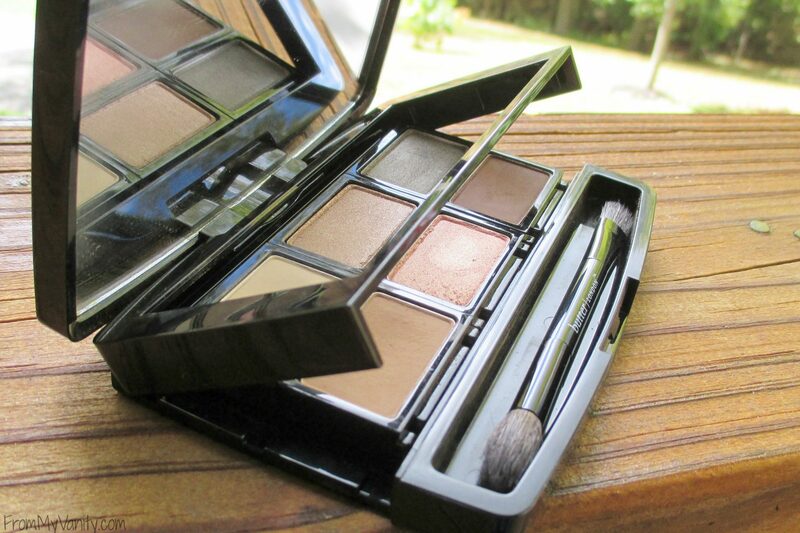 I love that you can switch up the shadows- that makes this SO perfect for travel! These shadows sound wonderful. That quartz color is a go to type of color for me. I’ll have to check it out along with the clutch palette for holiday gifts. I know, I think that’s such a nifty idea — and they build the palette so well, too. It doesn’t feel cheap or like the shadows might accidentally fall out. Very high quality! Yes, the quality of the shadows are amazing! Definitely some of the best I’ve seen! How clever that you can essentially design your own palette and choose which shades you want and need! Yeah, ButterLondon did a great job, there — what girl doesn’t want to customize her own palette, right? !